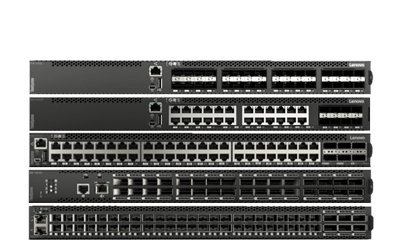 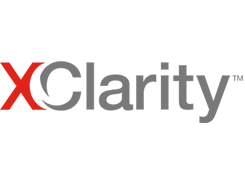 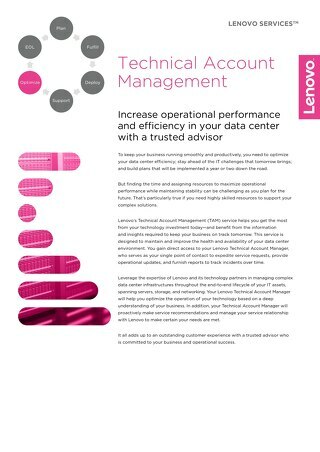 With Lenovo Managed Services for High Performance Computing (HPC) clusters, Lenovo service professionals remotely monitor and manage Lenovo-branded server, storage, and networking devices as well as select Lenovo-supported products from other vendors that are sold by Lenovo or Lenovo-authorized resellers. 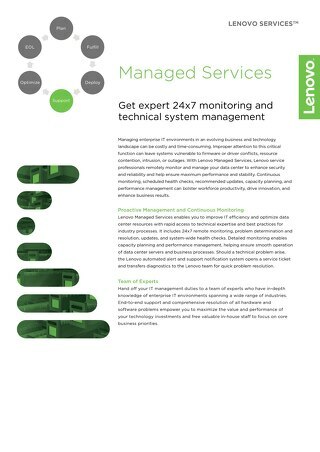 Get expert 24x7 monitoring and technical system management. 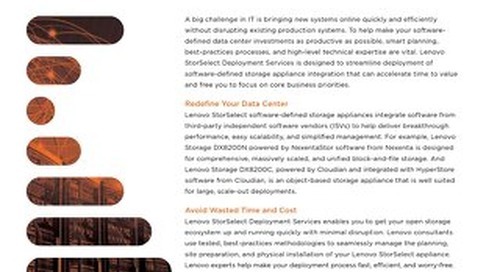 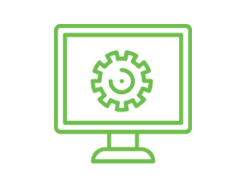 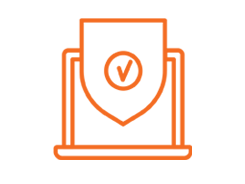 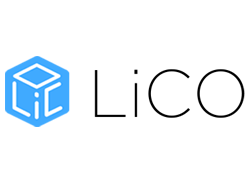 Deploy software-defined storage execution in open ecosystem data centers. 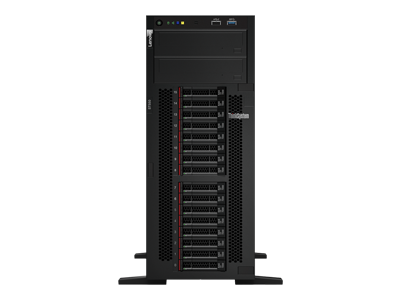 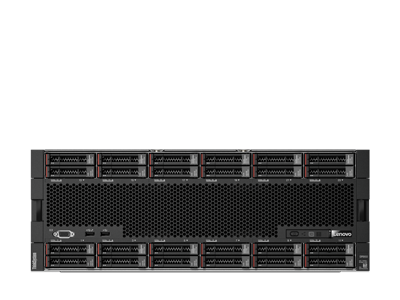 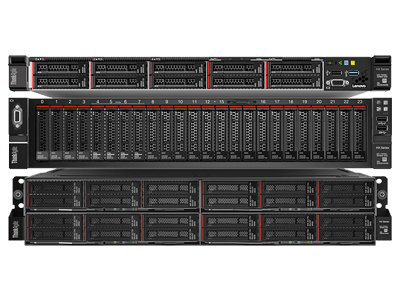 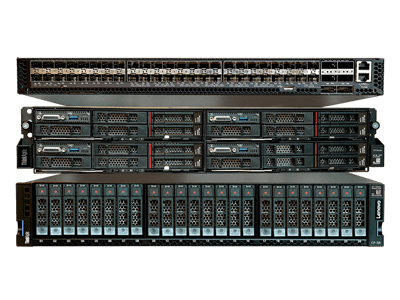 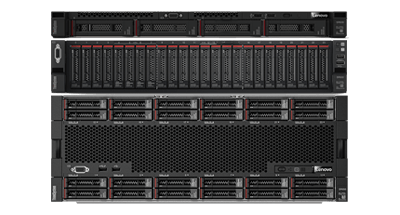 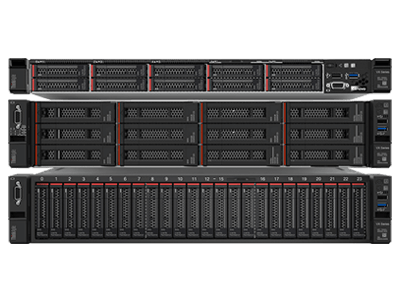 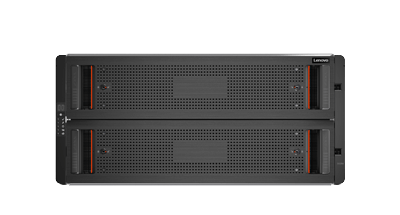 The Lenovo ThinkAgile VX appliance and certified nodes help you simplify IT infrastructure, reduce costs, and accelerate time to value. 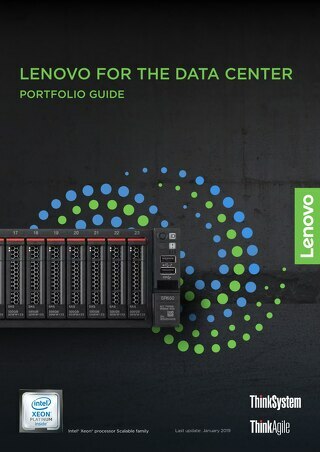 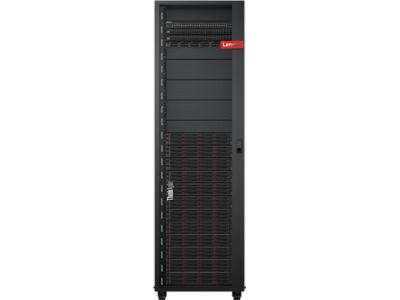 Protect your data and fortify your business against cyberattacks with a foundation of built-in security for data center infrastructure from Lenovo. 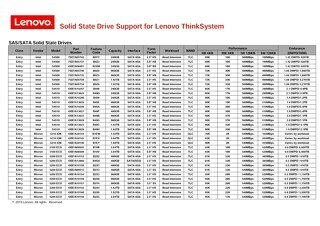 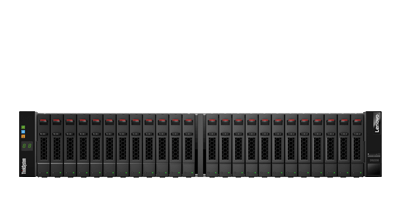 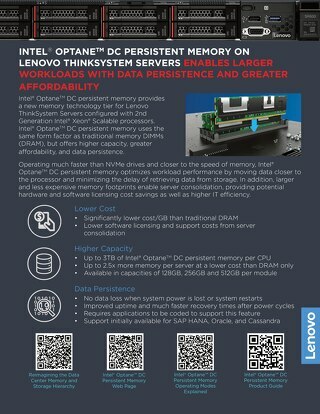 This document details solid state drive support for Lenovo ThinkSystem servers. 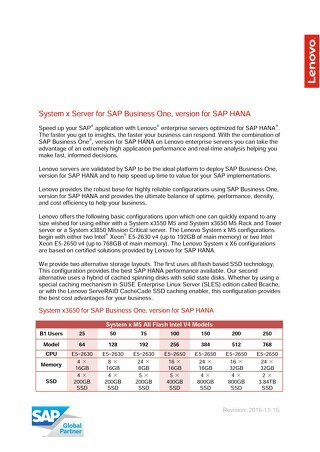 Configuration Overview of SAP certified Server for SAP Business One, version for SAP HANA. 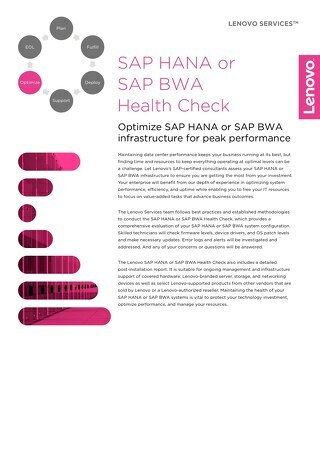 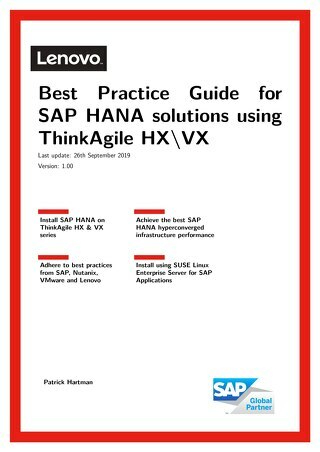 Optimize SAP HANA or SAP BWA infrastructure for peak performance. 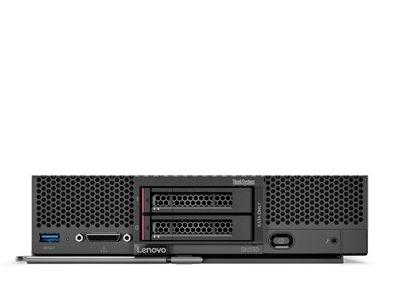 Lenovo experts can seamlessly manage the physical installation of your server, storage, or networking hardware, so you can quickly benefit from your investment. 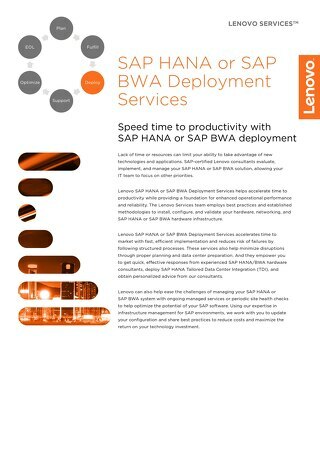 Accelerate time to productivity with fast, efficient SAP HANA or SAP BWA deployment. 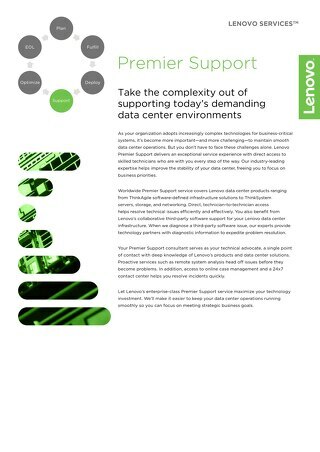 Take the complexity out of supporting today’s demanding data center environments. 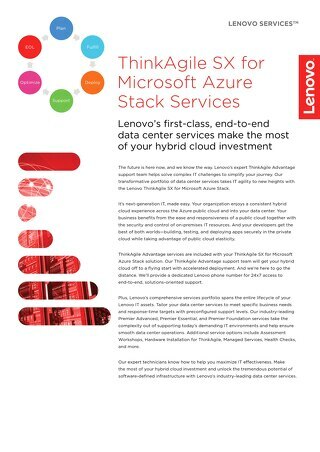 With a hyperconverged hybrid cloud solution engineered and integrated by Lenovo and Microsoft, you’re free to focus on cloud services—instead of your infrastructure. 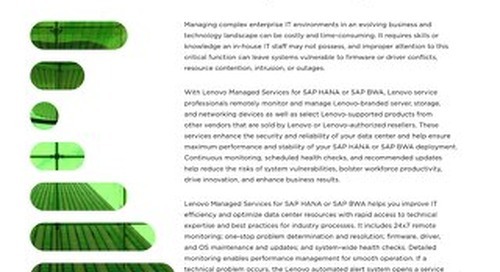 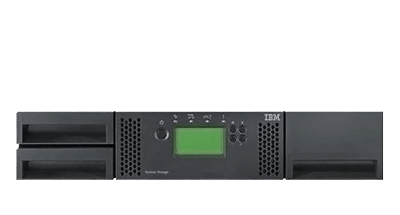 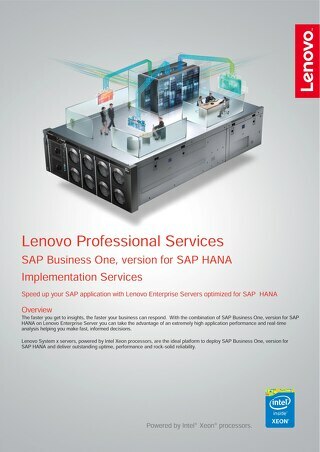 Speed up your SAP application with Lenovo Enterprise Servers optimized for SAP HANA. 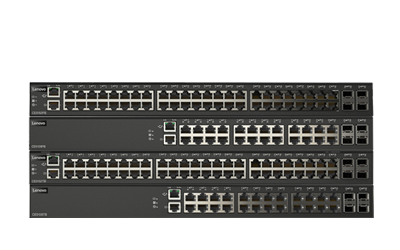 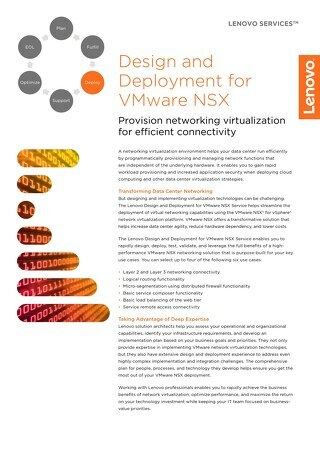 Provision networking virtualization for efficient connectivity. 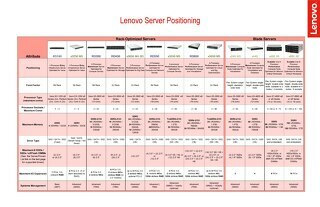 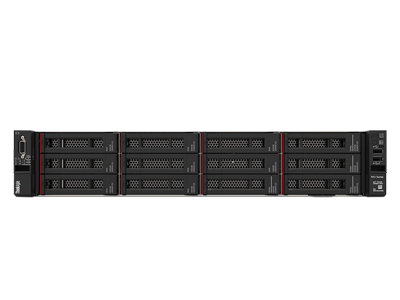 Lenovo Server Positioning Comparison Chart. 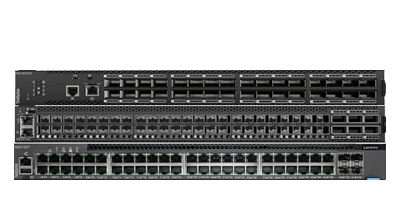 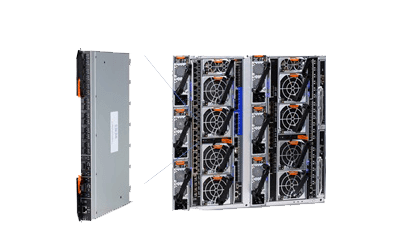 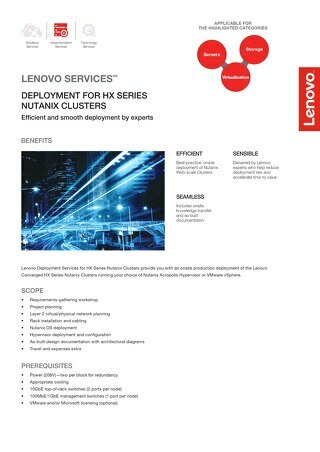 Lenovo experts can provide you with an onsite production deployment of the Lenovo Converged HX Series Nutanix Clusters. 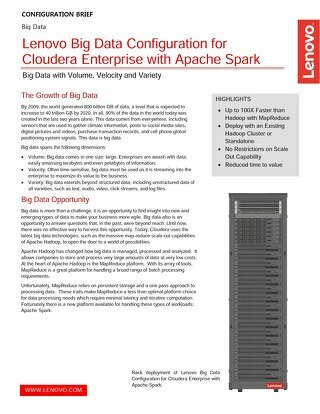 Big Data with Volume, Velocity and Variety. 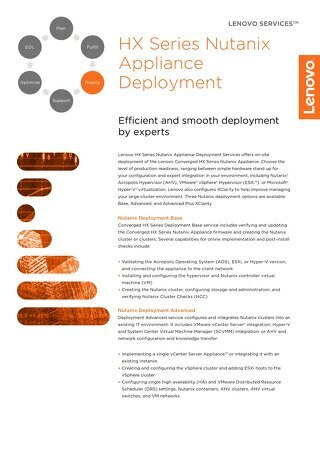 Efficient and smooth deployment by experts. 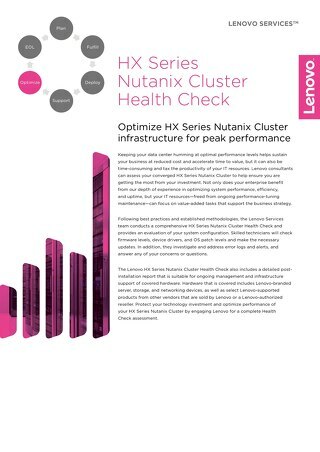 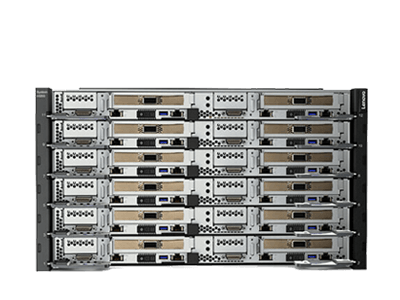 Lenovo experts can help you realize optimal performance from your HX Series Nutanix clusters.